Robert Flournoy, president of Loaves And Fishes x10, unknowingly began his journey into fighting hunger when he made a commitment to help support seven (7) homeless people in Tustin, CA . For an entire year, he mainly used his personal income, with a few donations from friends and family, to provide them with hygiene products, food, and meals during the holidays. 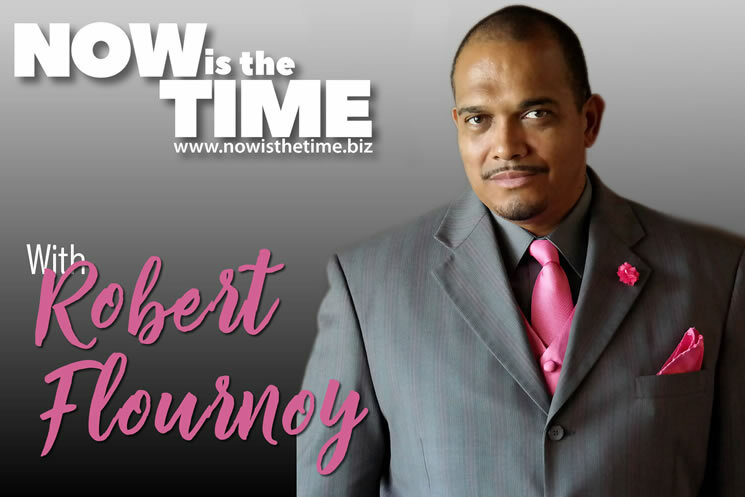 Now is the time is a cause focused on bringing peace and unity to our communities and the nation through music, events, and collaborations with community leaders. Through these partnerships and activities, our goal is to change atmospheres for the better and help to bring healing among families.